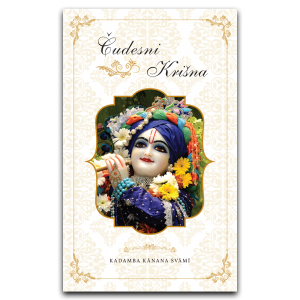 You are at:Home»Audio»Kadamba Kanana Swami in SA- Sep 2009! 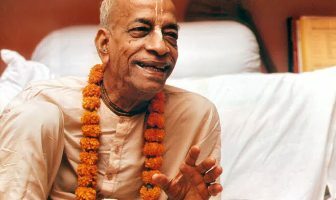 Kadamba Kanana Swami in SA- Sep 2009! 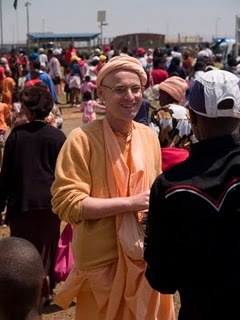 HH Kadamba Kanana Swami arrived last Wednesday back in South Africa! 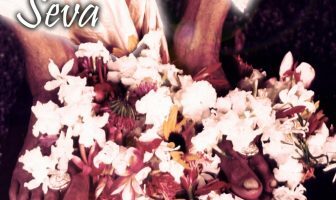 Maharaja’s mood and desire has always been to uplift the African preaching and to take it on another level. He, in fact, also many times said that, “my heart is ‘black’! 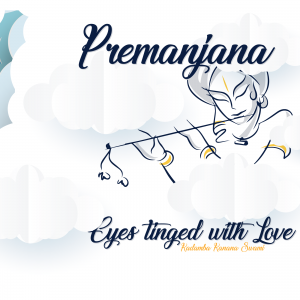 I think I was an African in my previous life…!” Maharaja headed up the historical project in 2007, where for the very first time Soweto was touched by the mercy of Lord Jagannatha! (Read here for more). 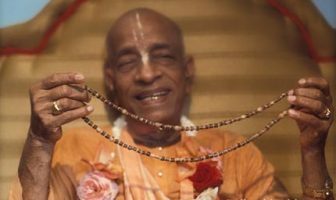 Once again this year, he is currently very, very busy in assisting with the preparations for the upcoming 2nd Soweto Ratha Yatra that is soon to take place on September 26th!